Turkey has experienced one of the highest levels of economic growth in the Euro-Mediterranean zone over the last few years. It has taken advantage of this to make investments in health. Several ultra-modern clinics have thus opened their doors, often in association with prestigious American or European universities, such as Harvard Medical School, John Hopkins Hospital or the University of Crete, where the Lasik method was invented (Lasik is the most modern method of refractive eye surgery). Each year, more than 250,000 foreigners go to Turkey for medical treatment, mainly in Istanbul, which has become the European town where the most myopia operations are performed. Turkey’s image in the West very often doesn’t match the reality of a medical stay in Istanbul. Most of educated people speak English. Your doctor will speak English as all our doctors do. He and/or your personal translator will be joinable by phone even after your consultation and you will get his personal mobile phone number. Other employees of the hospital (like drivers) usually don’t speak more than some words but are very used to foreign patients and do their job very professionally. Turkey is unlucky with some of its neighbours, which experience political instability but are all of them very far away from Istanbul (at least 1000 miles). However, its economic, political and military power allows Turkey to be able to protect its unbelievable economic growth without being contaminated by neighbouring countries’ problems. In Istanbul, a city full of tourists from all over the world, it is uncommon to be faced to other dangers than heavy traffic and pickpocketing risks in the touristic places. These are common problems of most touristic metropoles in the world. Even if the majority of the population is muslim (but Turks are not Arabs) there is still a significant percentage of christians and jews in Istanbul, currently living together in good harmony. Istanbul has a lot of churches and synagogues mixing in the skyline with the mosques. Turkey is not an islamic republic (like Iran) and has a constitution based on laicism. Foreigners are seen as guests and hospitality is one the most important thing a Turk should show to his guest. Your religion doesn’t have any impact on this. Most Turks you’ll encounter at the clinic or outside are not very religious. Even if they are, it doesn’t mean that they are violent. Turks are normal people who wish to live in peace, raise their family and be happy. You doctor speaks foreign languages, has traveled and is interested by other cultures. Turkey has a lot of vineyards, wine has been produced since centuries in the country. Raki, an unsweetened, anise-flavored hard alcoholic drink is widely consumed throughout Turkey. Istanbul is a much safer city than many Western cities. There is less criminality than in Glasgow or London and Istanbul has become one of Europe’s safest city. An important solidarity between people and a solid economic growth allow Istanbul to be a safe destination. Traffic is however the only real danger as pedestrians never have priority. Turkish women received the vote on the same terms as men in 1934 (1928 in UK, 1944 in France and… 1971 in Switzerland). A lot of women have responsibility positions in Turkey (among others: hospital director, marketing manager or communication director). Turkey elected a woman, Tansu Ciller, as a Prime Minister in 1993 when a lot of Western countries never did. Turkey’s constitution is based on laicity and while some women wear a headscarf a lot neither do it nor experience problems because of it. 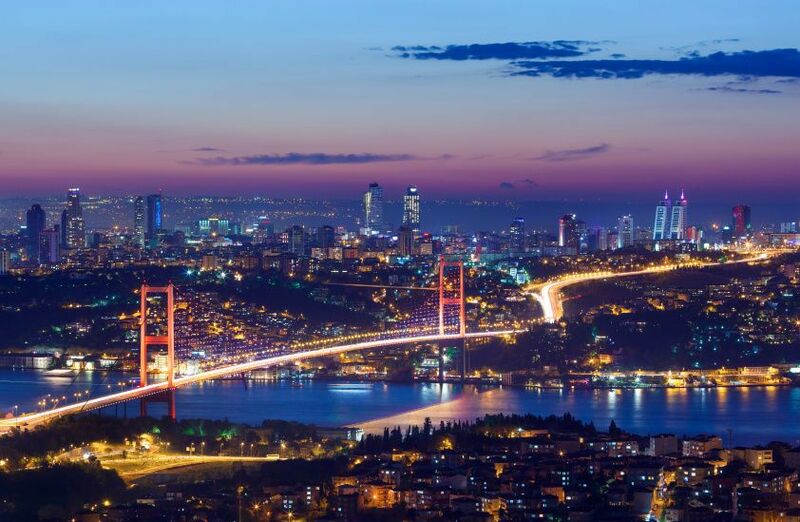 18 millions people live in Istanbul. After 10 years of one of the highest economic growth in the world, a wealthy middle-class looking for high quality medicine emerged in Turkey and especially in Istanbul, its richest city. An important competition to satisfy this demand between the different hospital groups is now the rule. 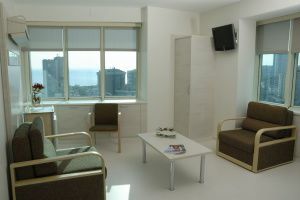 Very modern and extremely well-equipped facilities have recently been built. Following this trend many prestigious American hospitals also opened medical facilities in Istanbul (Harvard Medical School, Johns Hopkins) because of the high medical quality that can be found there. Some prestigious surgeons who had been educated abroad, came to Turkey and now work in Istanbul. 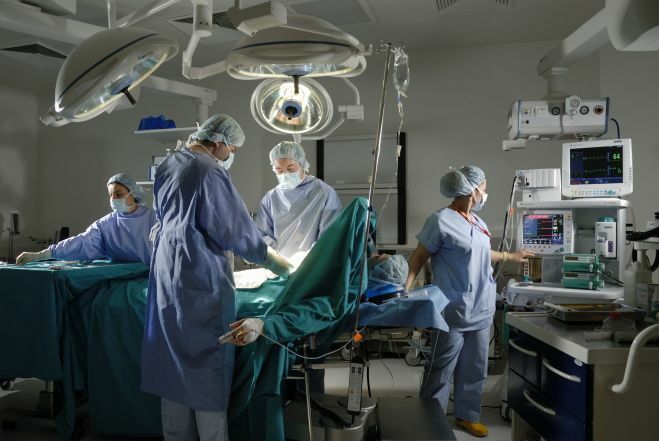 Their work conditions are better than in Western countries and such a large local population enables surgeons to accumulate a lot of experience. In fact, they often operate much more than surgeons in the UK. Medical quality found in Turkish hospital is now a reality that is known to many UK citizens and 75’000 British go to Turkey for healthcare every year. 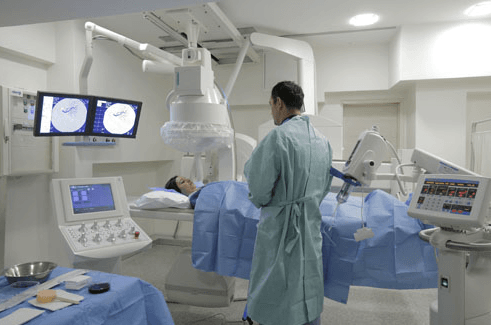 Turkey has become a major player in medical tourism in the last 10 years and is now competing with traditional medical destinations like USA or Germany. In 2011 Turkey has become the first country to perform a uterus graft successfully leading to a pregnancy in 2013, attracting therefore a lot of attention from the medical community worlwide. Thanks to this high volume of patients, many clinics are able to finance costly technology which may not be available in the UK. 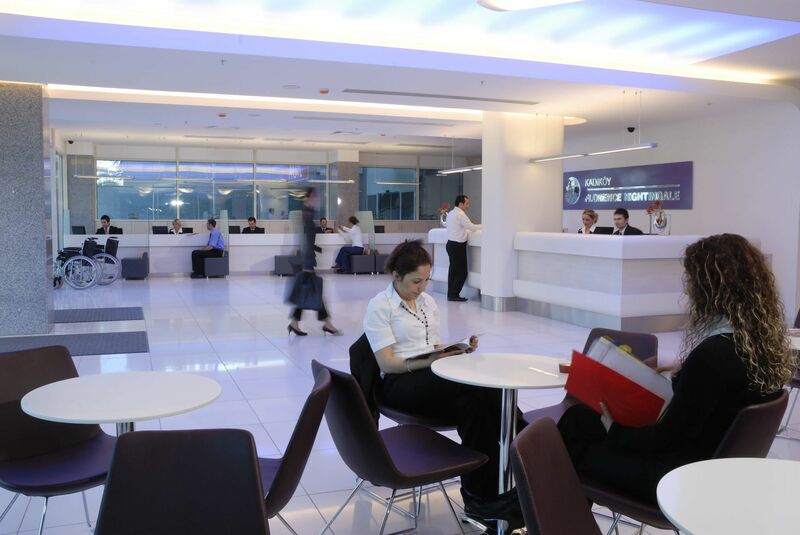 The clinic selected by Novacorpus for laser eye surgery in Turkey is the largest private eye clinic in the world and practises more than 25,000 refractive surgery operations per year. Find out more on laser eye surgery in Turkey.